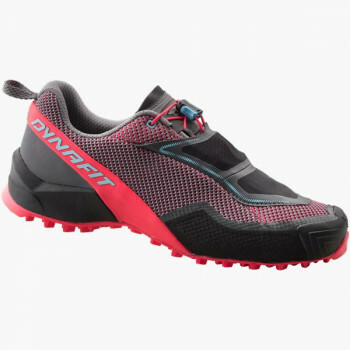 The Feline design is enhanced with the addition of a waterproof, breathable GORE-TEX® membrane providing enhanced versatility in spring, autumn, and wet conditions. 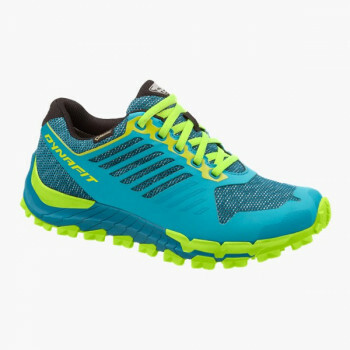 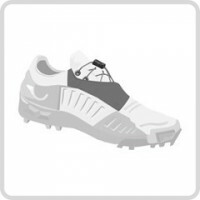 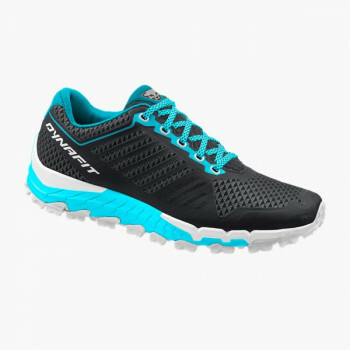 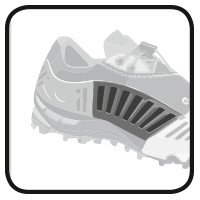 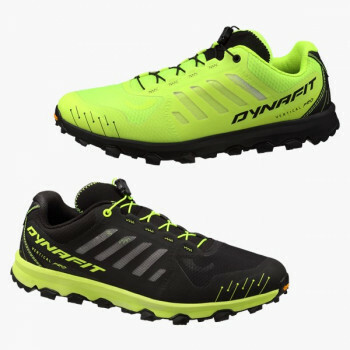 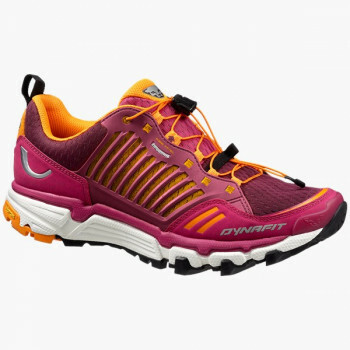 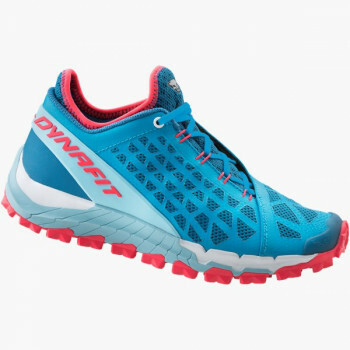 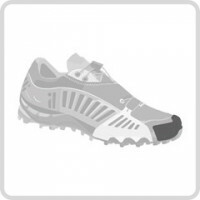 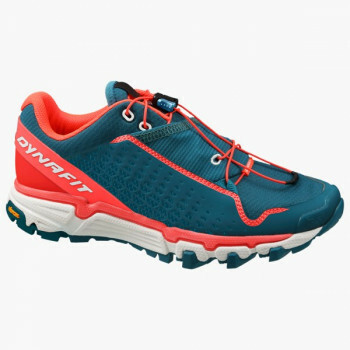 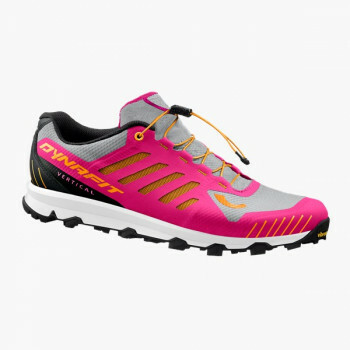 This shoe is the choice for the most advanced athletes to tackle arduous trail running and Sky Race competitions. 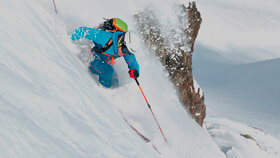 Steep, rough alpine terrain, rock, mud and scree are the natural habitat for the Feline. 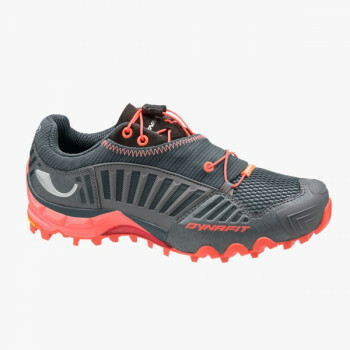 Designed to adapt to the terrain at every stride, it sets a bar for reactivity, and unrivalled traction, in a super lightweight package. . At Dynafit we took our inspiration from the paw of the snow leopard to develop our MULTIPAD midsole, capable of dynamically adapting to the demands of the terrain. 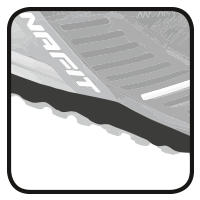 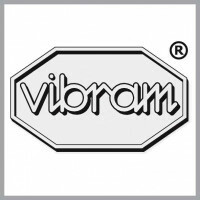 In addition, the MAPPING COMPOUND sole from VIBRAM® guarantees incredible grip on any terrain, even wet and slick surfaces. 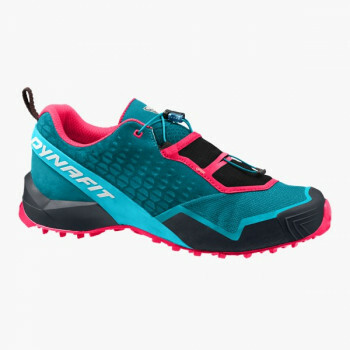 The SENSITIVE FIT system employed in the Feline SL has been created for people who love a precise, snug fit, combined with natural movement and flexion. 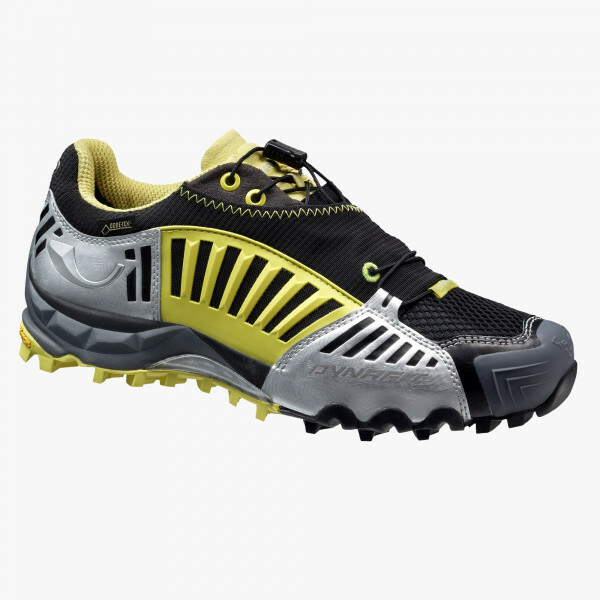 The ORTHOLITE® footbed with memory foam offers straight-from-the-box comfort and cradling. 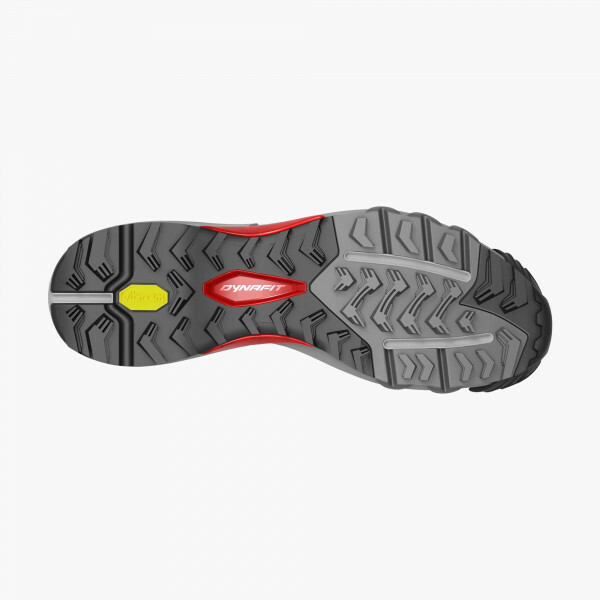 The lace protector shields the QUICK LACING SYSTEM providing scuff protection, keeping out stones and debris.